The cryptocurrency revolution has permanently changed financial technology by allowing for more anonymous and secure transactions. 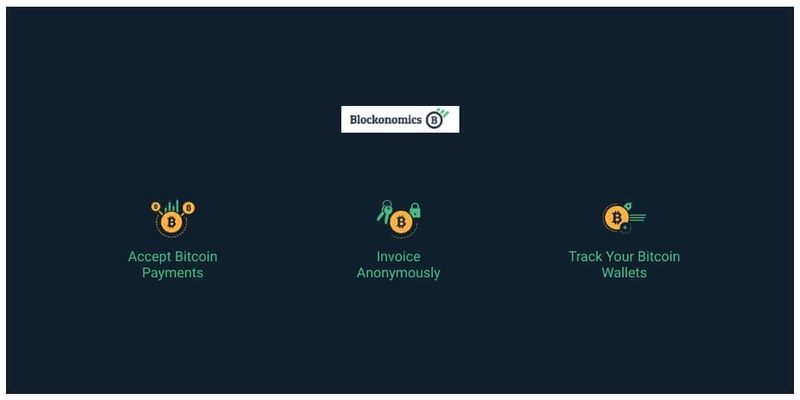 Blockonomics is an innovative fintech company that is harnessing the power of Bitcoin to let businesses send anonymized invoices to their customers. With this technology, information about transactions stays entirely between the buyer and the seller. The Blockonomics system relies on two basic types of technology. The first is, of course, Bitcoin itself. Blockonomics allows businesses to easily accept payment for goods or services in the form of Bitcoin, rather than in more traditional currencies. The second technological element of the Blockonomics platform is an encrypted peer-to-peer network that businesses can use to send invoices to customers. Invoices sent via this network receive high-level end-to-end encryption. Since only the buyer and seller have the decryption key, neither third parties nor even Blockonomics itself can see the contents of an encrypted invoice. In addition to making anonymous invoicing possible, Blockonomics also provides powerful tools for managing and tracking payments to your Bitcoin wallet. 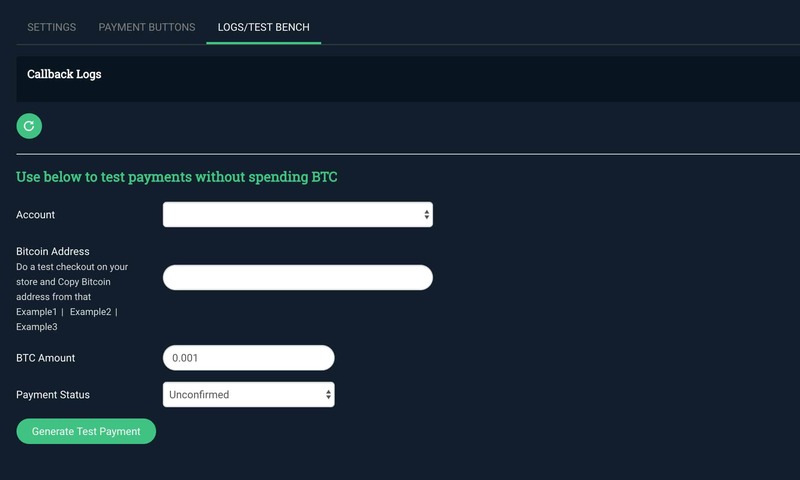 With a Blockonomics account, you can monitor the balances of your wallets, receive email notifications about wallet activity and even label your various Bitcoin addresses for more streamlined accounting. 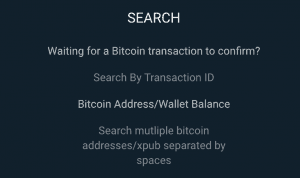 These tools help to make Bitcoin less cumbersome for businesses and independent contractors to use by giving Bitcoin wallets some of the functionality and features of more standard bank accounts. Overall, Blockonomics is a service that is great for businesses of all sizes that want to accept Bitcoin payments. With secure end-to-end invoice encryption, businesses can provide privacy and anonymity to their customers. 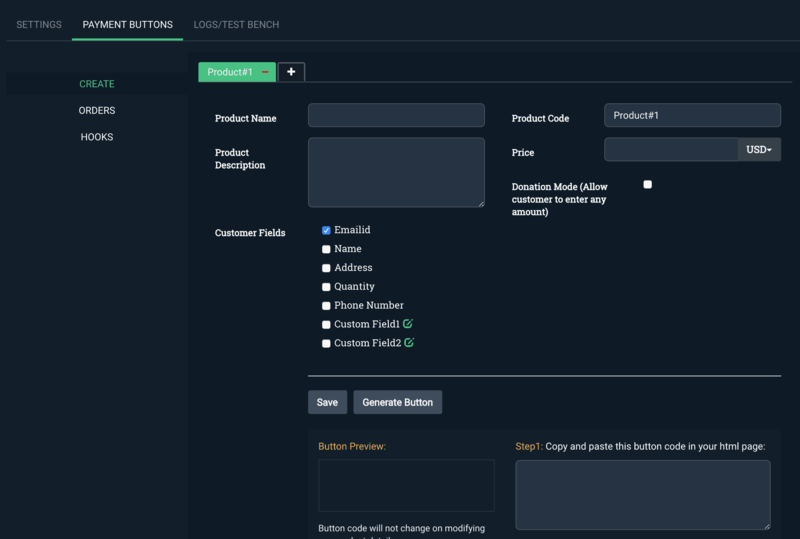 The wallet management tools that Blockonomics offers take much of the normal hassle out of cryptocurrency use at a business scale. For any company that wants to catch the next wave of digital innovation by accepting cryptocurrency payments, Blockonomics is a service that is well worth looking into.